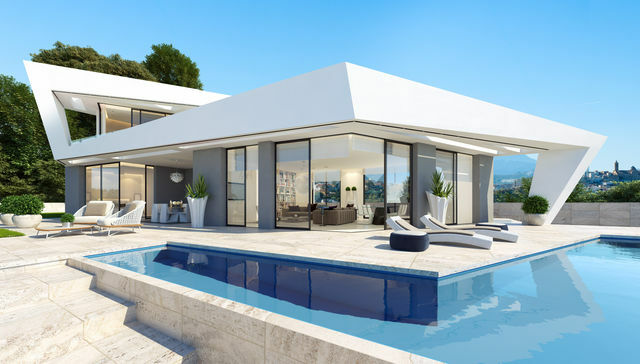 Are you thinking of buying a property on the Costa Blanca? Do not you know what the best housing model can be? 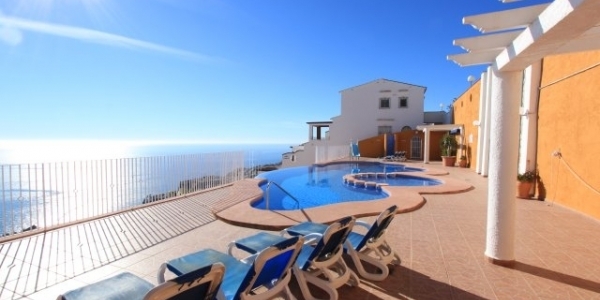 In CB Property Sales we have the best option for your well-being: apartments for sale in Cumbre del Sol. 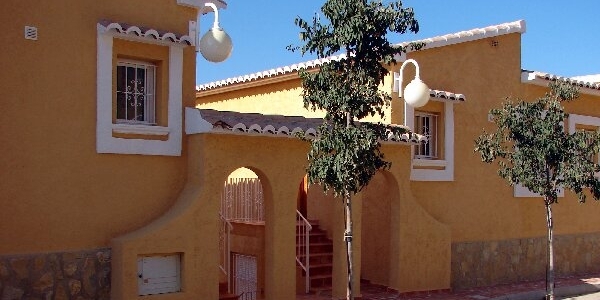 Cumbre del Sol is a popular urban complex that belongs to the city of Benitachell (Alicante). 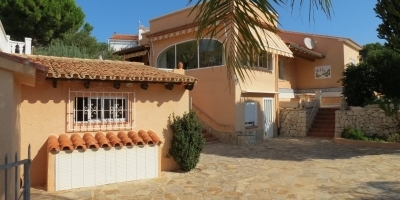 The area is located at a high elevation to enjoy the most of the sea views. 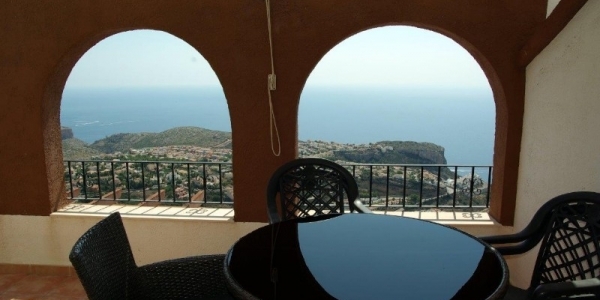 Without the need to leave your future apartment, you can contemplate a beautiful landscape of the Mediterranean Sea. 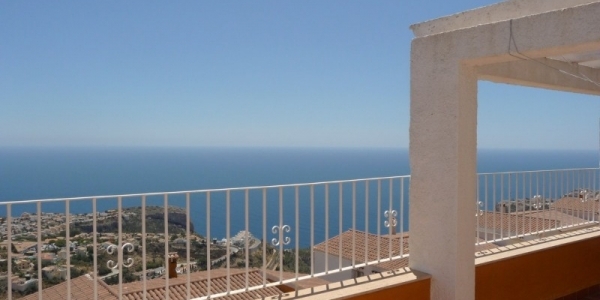 In addition to offering magnificent sea views, Cumbre del Sol is composed of natural areas and surrounding mountain ranges. 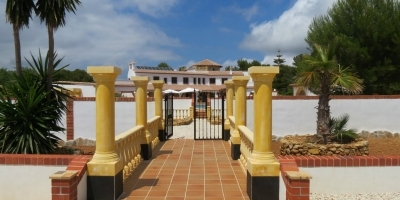 If you are looking for a city near the sea, that combines nature with beauty, that is Cumbre del Sol. And housing in one of our apartments for sale can be part of it. 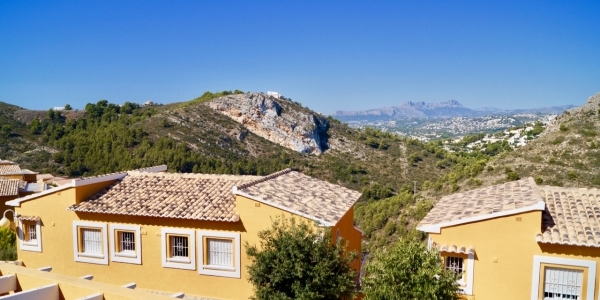 The highlight of the Cumbre del Sol urbanization is that you will enjoy a city with a fabulous Mediterranean climate. 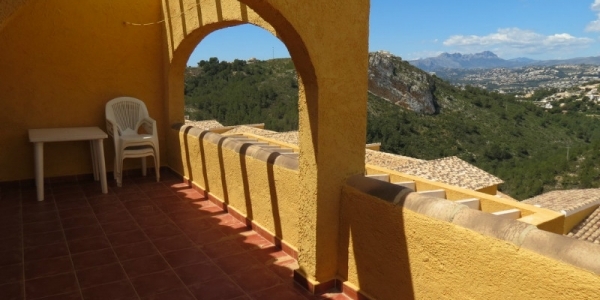 Its warm temperatures and tranquility have made Cumbre del Sol a benchmark to enjoy a long vacation or relaxing period. 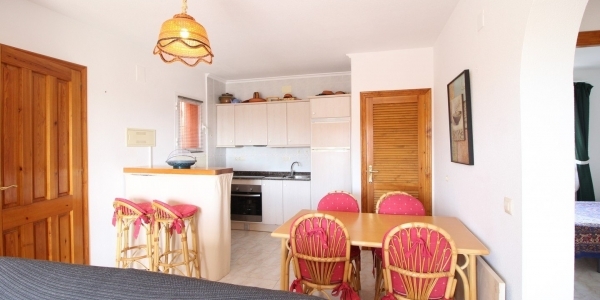 What can you do in our apartments for sale in Cumbre del Sol? 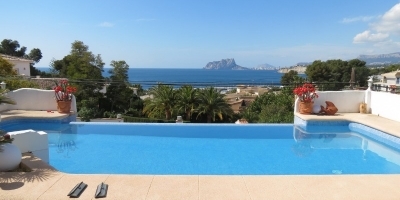 In addition to enjoying excellent views, if you buy one of our apartments for sale in Cumbre del Sol you can enjoy the main qualities of a home on the Costa Blanca. 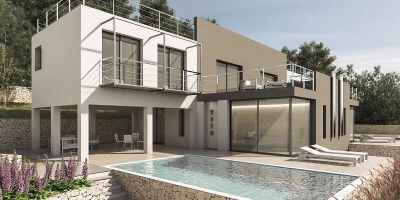 You can enjoy the Mediterranean climate, refreshing in your pool. What do you like more, fresh or salt water? 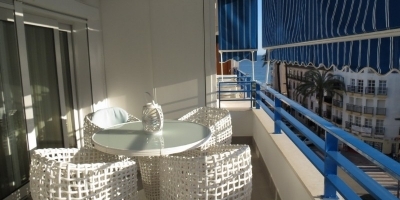 It does not matter, since in our apartments you can enjoy both types of water. Pool or beach? You decide when. 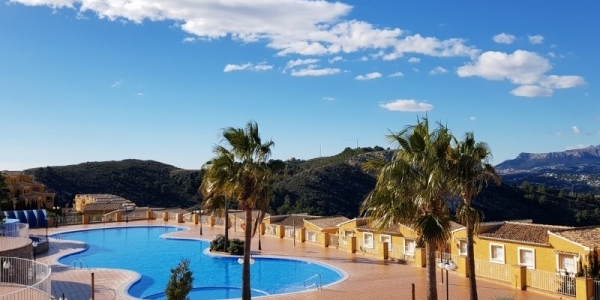 Many of our apartments in Cumbre del Sol are made up of great and modern terraces to relax or celebrate an evening, while enjoying an incredible landscape panorama. 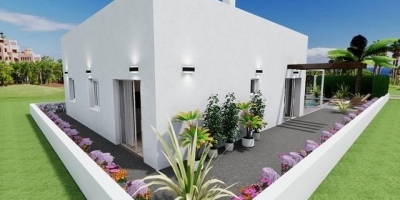 When we talk about apartments for sale in Cumbre del Sol, it is to offer the possibility of starting a new life in a place completely adapted to your needs. 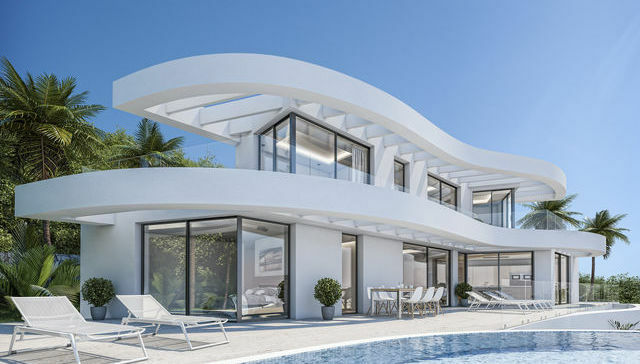 In addition to having a quality property, the surroundings of Cumbre del Sol are ideal to achieve the greatest fun and pleasure: restaurants near the sea, shopping centers, playgrounds, golf courses. 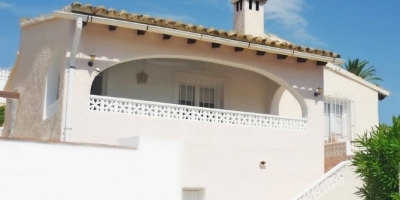 Everything you are looking for for your family's happiness, you will find in Cumbre del Sol - Benitachell.